Ahnfeltia Tobuchiensis by wholesale. 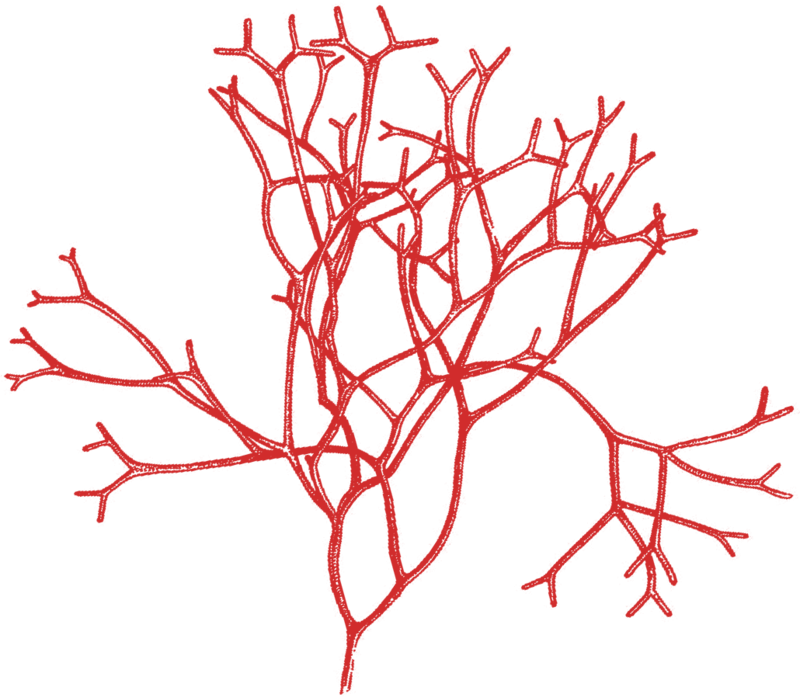 Supply of dried algae ahnfeltia for production of agar. Our products are of high purity, does not contain harmful chemical impurities and has a moisture content not more 14%. Field area is located in the Izmena Bay. 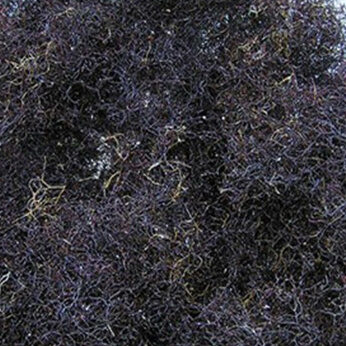 The product is extracted from a depth of 15-30 meters by the ecosystem friendly methods. Harvesting of ahnfeltia is carried out from April to January, in the period of highest nutrients concentration in the algae composition. Extracted algae undergo several stages of purification, sorting and drying. The product ready for delivery is packed in the bales weighting 200-250 kg. We are ready to cooperate with the customers from Russia, China, Japan, Korea and other Asia-Pacific countries. The product has the necessary accompanying documents for the export. Shipment can be made from the port of Vladivostok. 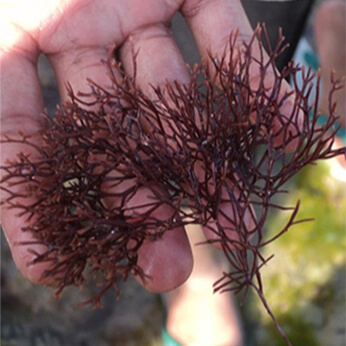 Ahnfeltia Tobuchinensis - is a type of marine red algae. 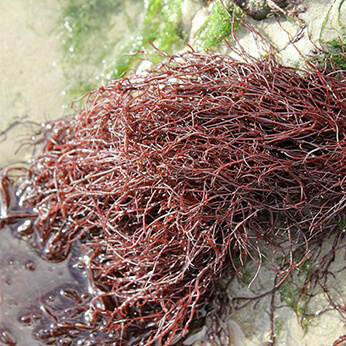 Ahnfeltia Tobuchinensis is spread in the Far East, in the coastal area of the sea of Okhotsk and the sea of Japan. This alga has no organs of attachment. AHNFELTIA IS ONE OF THE MAIN SOURCES OF RAW MATERIAL FOR PRODUCING AGAR. Agar is a unique natural, environmentally friendly substance having a high gelling ability (15 times higher than that of gelatin). At present day, agar, derived from ahnfeltia finds wide application in various industries. Agar solutions have no taste, color and smell, do not stratify and retain its properties when heated, freezing and defrosting. Products based on agar, derived from ahnfeltia are the perfect breeding ground for carrying out immunological, biochemical and virological studies, as well as microbiological production (production of antibiotics and vaccines). Agar is used for the manufacture of conductive gels for chromatography and electrophoresis. In the pharmaceutical industry, agar is widely used for the manufacture of emulsions and powders tabletting. Drugs for weight loss and beauty masks are produced on the basis of ahnfeltia. Agar solutions are used in the manufacture of paper to increase its density and impart gloss. In the textile industry, agar is used to thicken paints, the production of synthetic fibers and waterproof fabrics. Agar is widely used in the manufacture of plaster, cement, paints, pastes, enamels, putty, polishing liquids, laminating films etc. Wastes, obtained after the initial processing of ahnfeltia, are used as fertilizers. I have read the User's Agreement and agree to the processing of personal data.